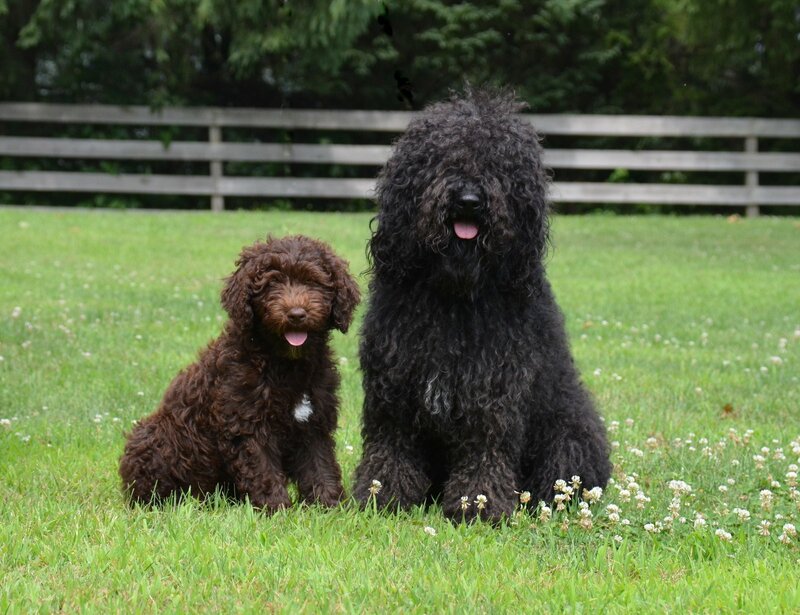 Barbet is yet another high end breed of dogs. 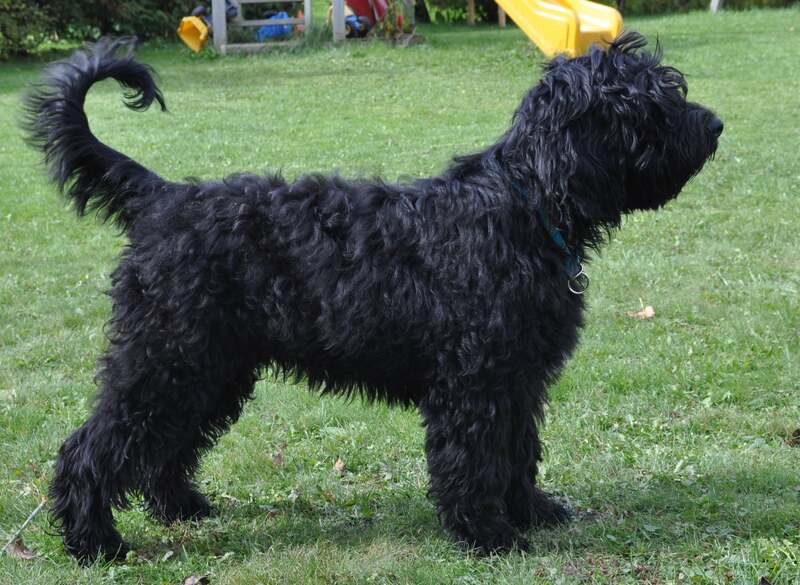 It may be referred to as a relative to Briard and Poodle breeds and comes with a French origin. The breed is a water breed and possesses webbed paws which are used by the dog in order to pursue waterfowls. That’s the reason why it is given the title of ‘Mud dog’. The real name of Barbet is derived from a french word call ‘Barbe’ which means beard. This name is given in context to the bearded face of the Barbet. A few other details regarding this breed are given in the sections below. 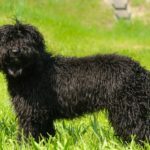 Keeping in view the fact that the Barbet has a medium sized body, the best course of action when it comes to feeding the dog is to make use of food formulas designed for larger breeds of dogs. In case you are planning on using the dog in agility or hunting, feeding the properly energetic formula becomes very essential in order to provide it with the right levels of energy. 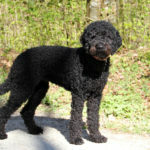 The Barbet breed comprising of sporting dogs that like to exercise on a regular basis. Therefore, these dogs like to live in places that are open so that they might be able to exercise whenever they want to. The Barbet is a big fan of swimming. So if you have a pool, your dog would be really happy there. 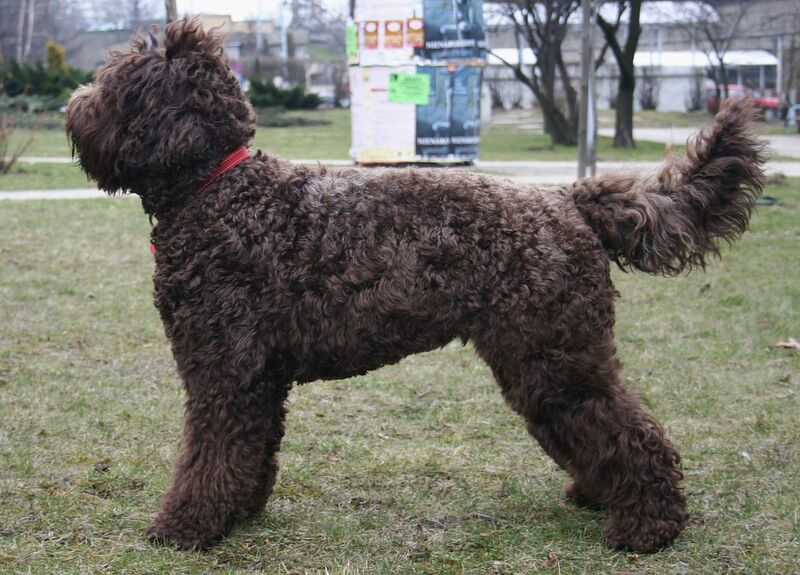 The Barbet is known to be a very friendly breed of dogs. It demonstrates a very good behavior with children as well as other pets. But if you have other pets, the best course of action to develop harmony between all of them is to raise them together in company with each other. The Barbet is highly intelligent with an ability to learn very quickly. That’s the reason why it is easily trainable and gets all trained at a surprisingly rapid pace. 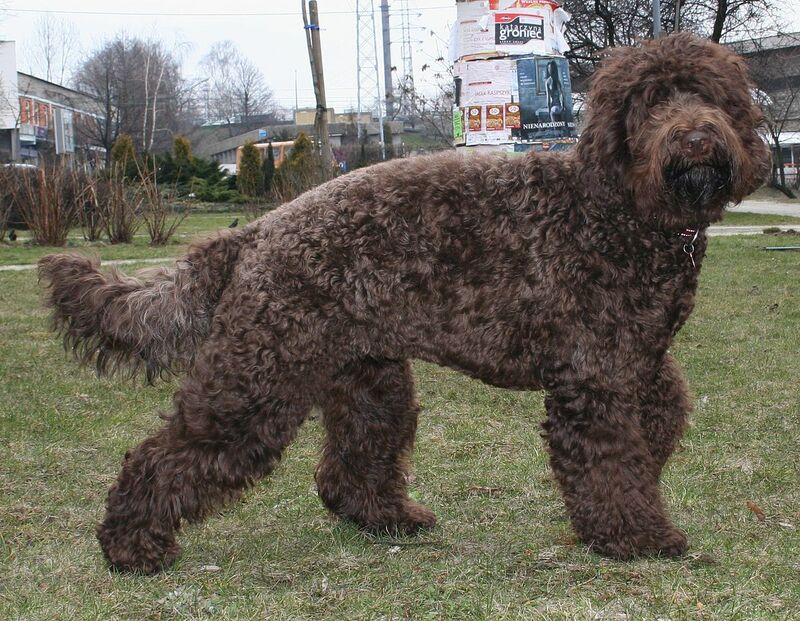 As discussed above, the Barbet is a sporting breed of dogs. That’s the reason why it likes to exercise a lot. 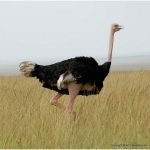 Keeping it in a place that is open is highly recommended as it likes to exercise on its own. The life cycle of the Barbet comprises of 13 to 15 years. 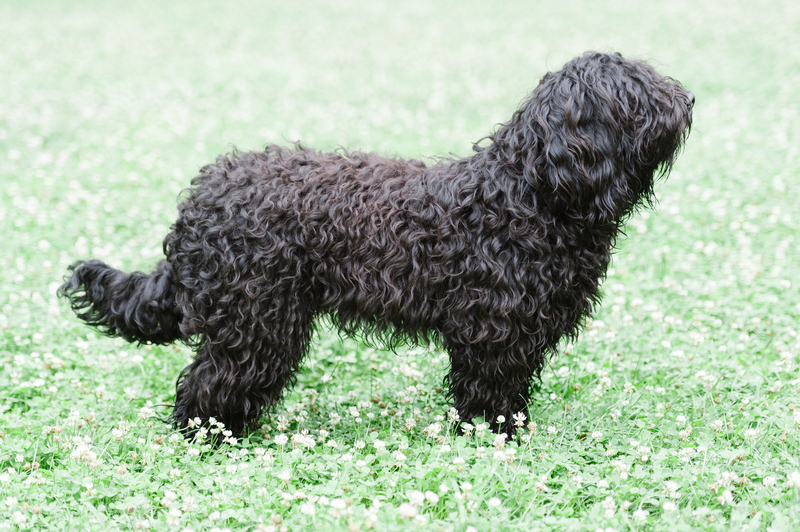 The Barbet is a pretty loveable breed of dogs. That’s the reason why it is being bred in different dog kennels across the entire world. 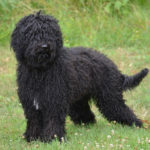 As far as the overall appearance of the Barbet dog is concerned, the average height for males lies somewhere between 58 cm to 65 cm and for females, it stands someplace between 53 cm to 61 cm. 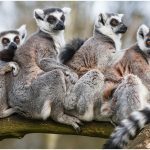 The weight ranges between 17-28 kg while the coat may be pretty long and oily in order to protect the inner skin from any infestations. In general, the overall coat is somewhat similar to that of a poodle coat. The breed is usually available in a number of different colors including solid black, white, pale fawn, grey, fawn, brown, etc. On average, the Barbet usually lives for 13 to 15 years. 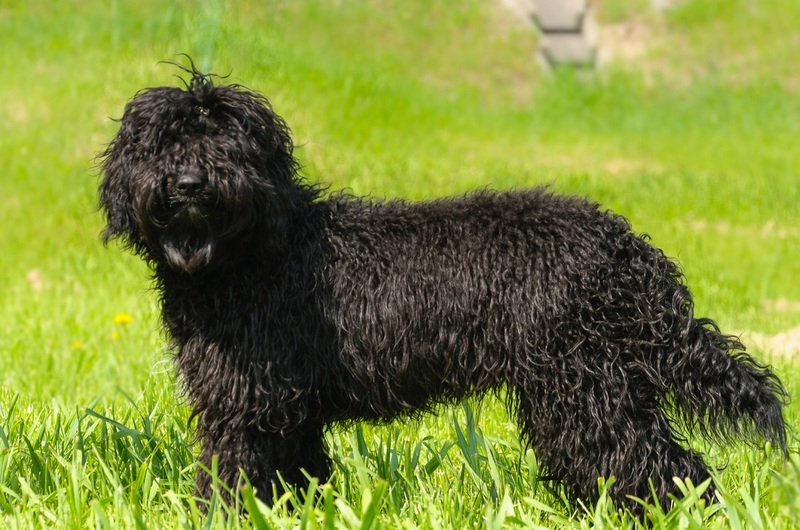 The Barbet may be referred to as an ancient dog that is sometimes recalled as the French water dog. 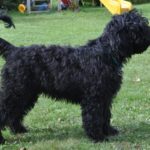 Its country of origin is France and some of the people believe that it is the actual basis for some of the other water dogs as well. 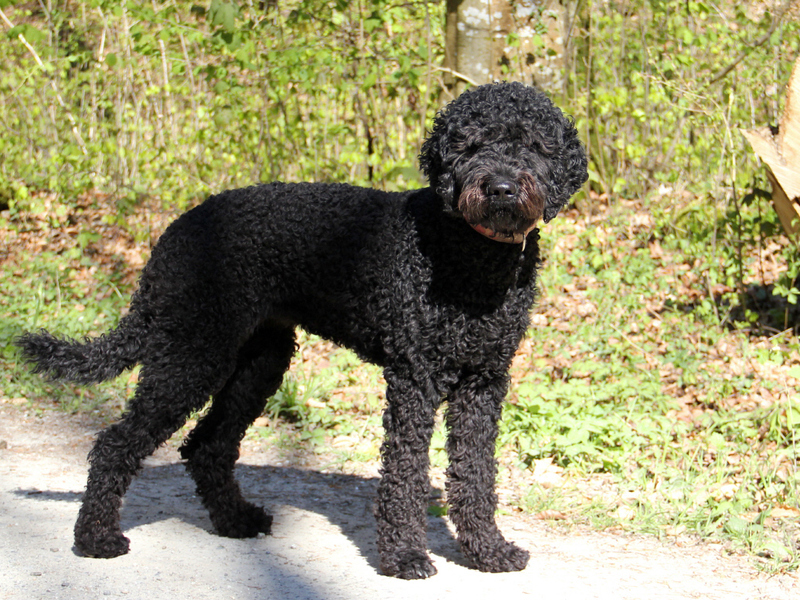 These include the Portuguese Water dogs and the American Water Spaniels. 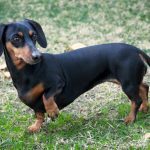 Just like any other purebred dogs, this breed is also pretty vulnerable when it comes to different genetic disorders. 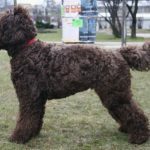 The reason behind this kinds of issues is the fact that people are not taking the required level of care when it comes to the breeding of the Barbet. Carefully bred Barbets are prone to exhibiting such kind of disorders but there is a good chance that you might come across some trouble if your Barbet does not come from a good background. 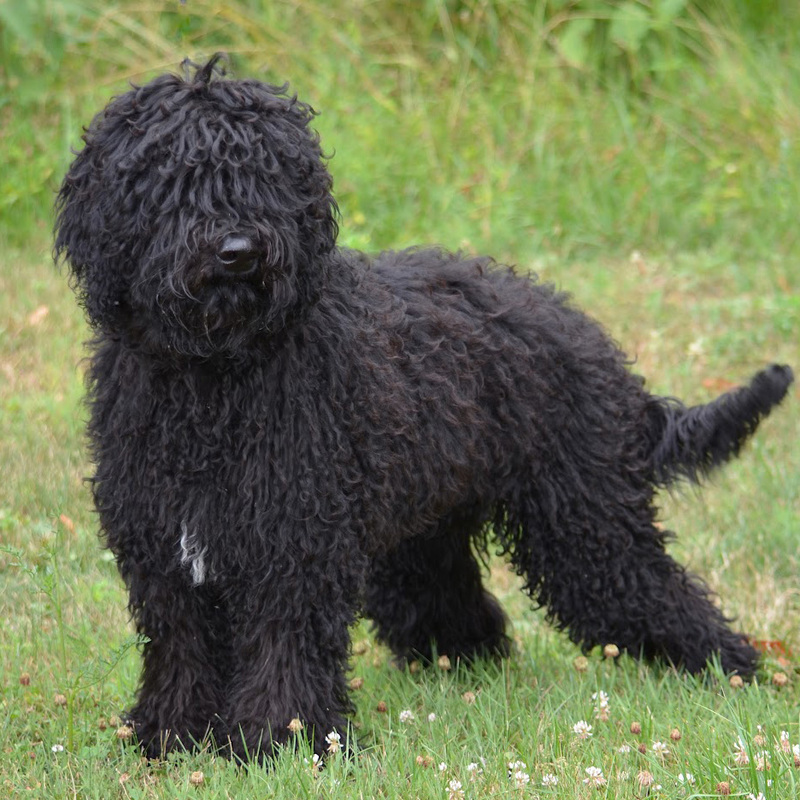 The Barbet has a long and woolly coat that is waterproof in nature. It may range in between being curly to wavy while the colors may include solid black, white, red fawn, pale fawn, fawn, brown, gray, etc. 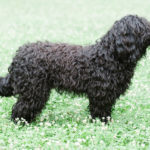 It is highly recommended to carry out daily combing and brushing in order to keep the dog from forming any mats. 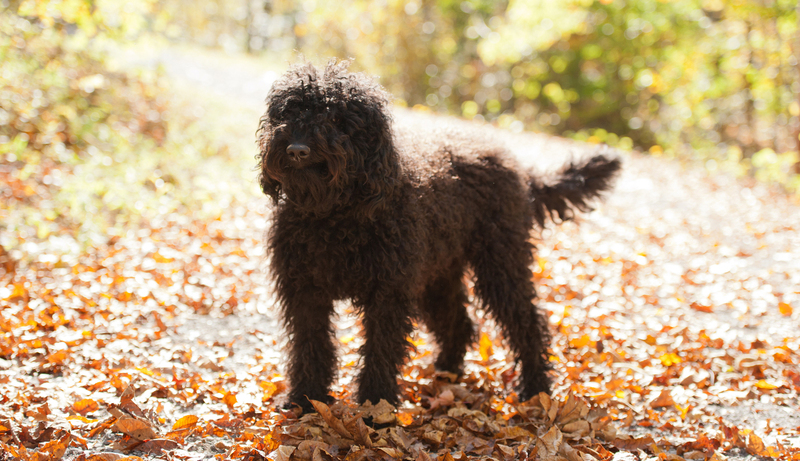 The Barbet coat picks up leaves, twigs and burrs on a very often basis. That’s the reason why it is best to carry out grooming sessions on daily after the walks. Some of the owners even cut the coat short in order to make it easily maintainable. The Barbet exhibits minimal shedding. 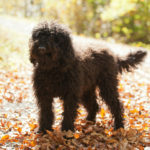 The overall personality of the Barbet may be described as one intelligent, obedient, goofy, joyful and companionable breed with quick learning abilities. They require lifelong obedience training sessions and are known to be equally great with elderly, families and children. 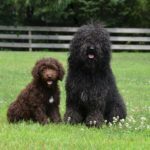 The Barbet is a pretty versatile dog so it is often used caring for blind and disabled and even for treating different kinds of patients as well. The breed has a tendency to develop a strong bond of affection with the owner so it turns out to be very loyal to them. 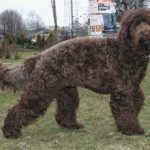 The Barbet has a medium sized body which is covered with a very long coat that has a tendency to get wavy and curly at times. That’s the reason why the Barbet is listed sometimes as a high maintenance dog. 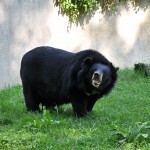 It requires to be groomed on a daily basis as its coat readily picks up different kinds of stuff including burrs and leaves.